The g-10 one worked really well with sails ranging from 5.0 to 5.8 sails in 20-25 knots conditions. 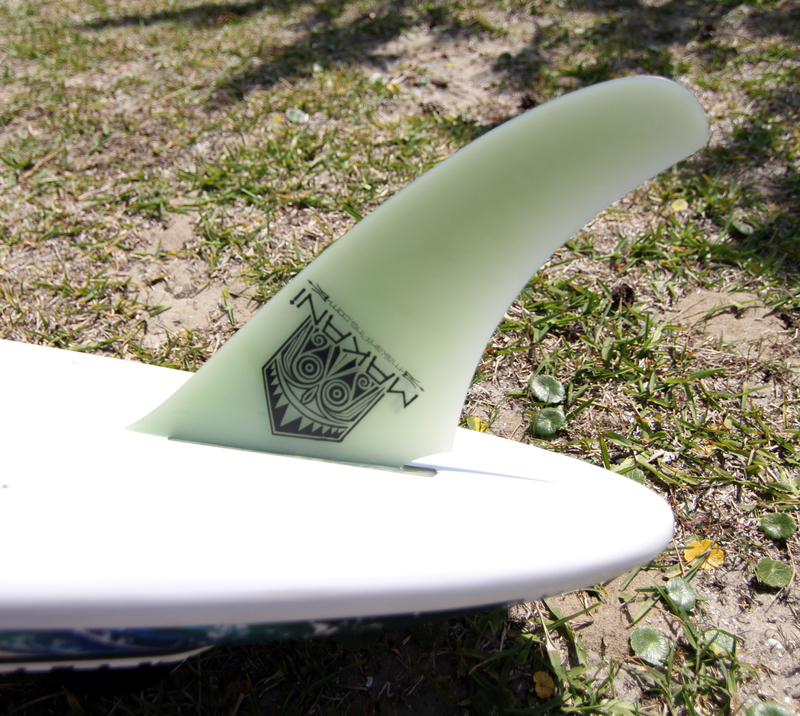 The fin is just stilghtly thicker then regular fins and not as thick as most other weed fins available on the market. In such sizes everyone felt the fin was grabbing enough without spinning out and was more comfortable then the other thicker ones. The vaccum infusion construction was working great also for light weights but for heavy weights the flex was too soft. We also felt the constrution was less durable. As soon as we hit the sand with shells the tip of the fin was damaged while the g-10 one was intact. A slighlty smaller g-10 fin for lighter weights would give the same flex and enhanced freedom .